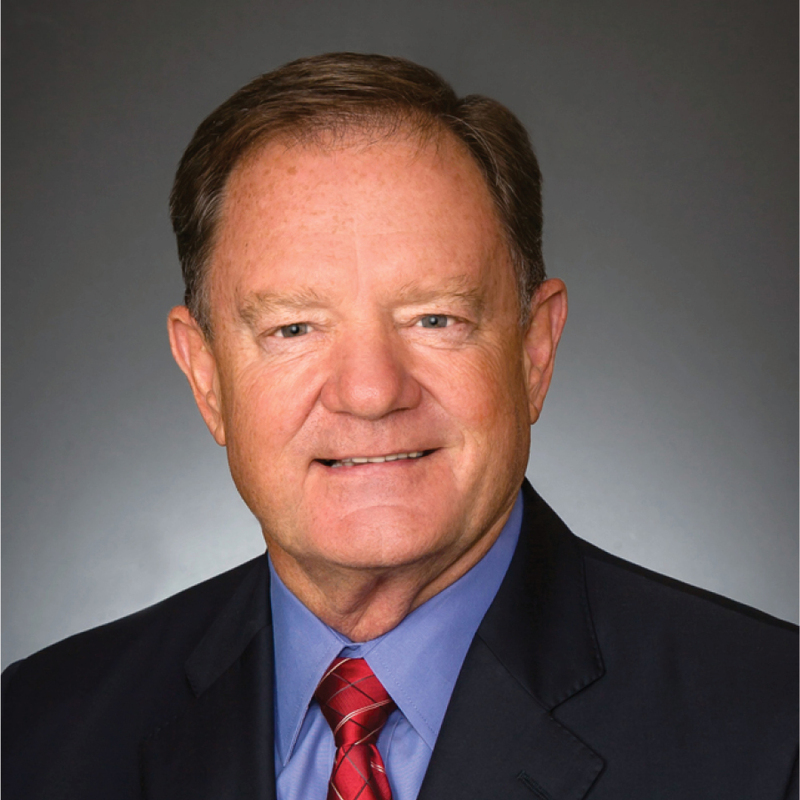 We are pleased to introduce our 2018 Gentleman of Distinction, Chris Weiser! 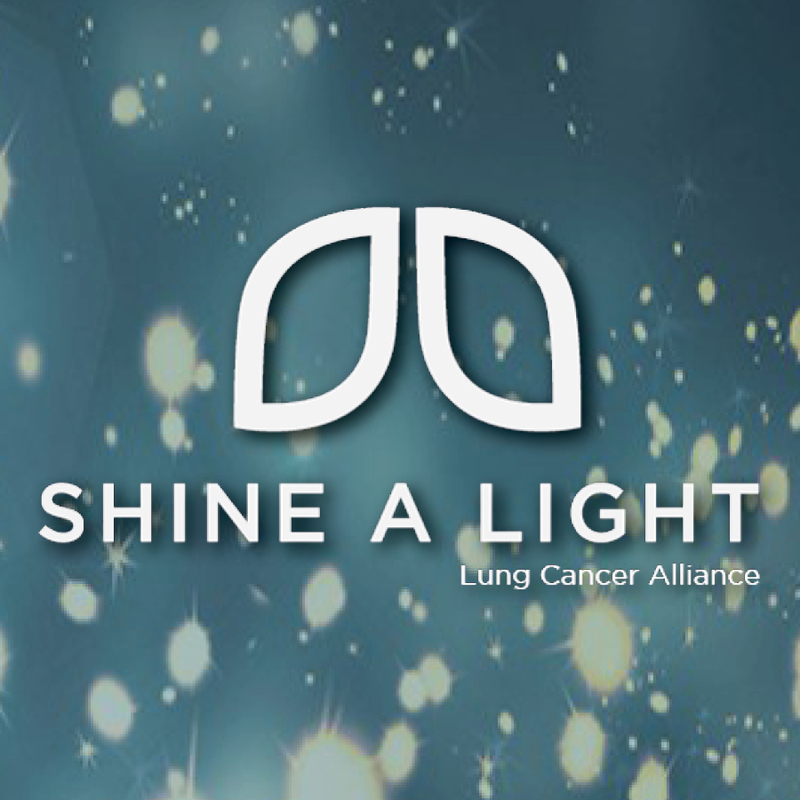 Join us as we celebrate Northwest Arkansas' 9th Annual Shine a Light on Lung Cancer event Thursday, Nov. 15. 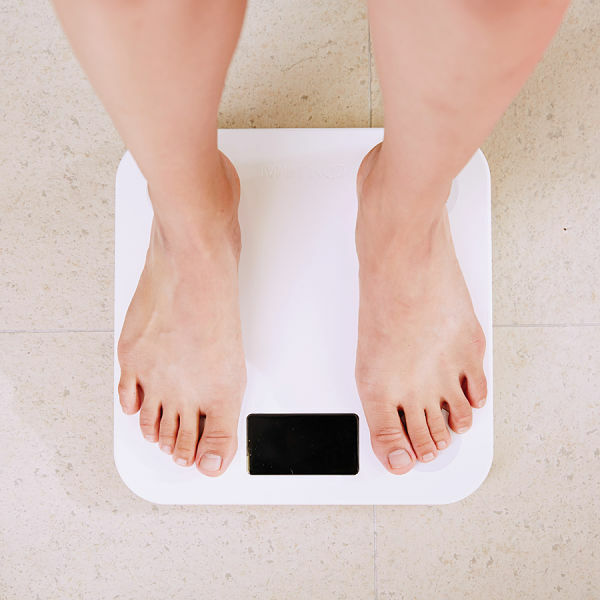 Being overweight or obese when you have cancer can cause new health problems to emerge and can significantly reduce your overall quality of life.